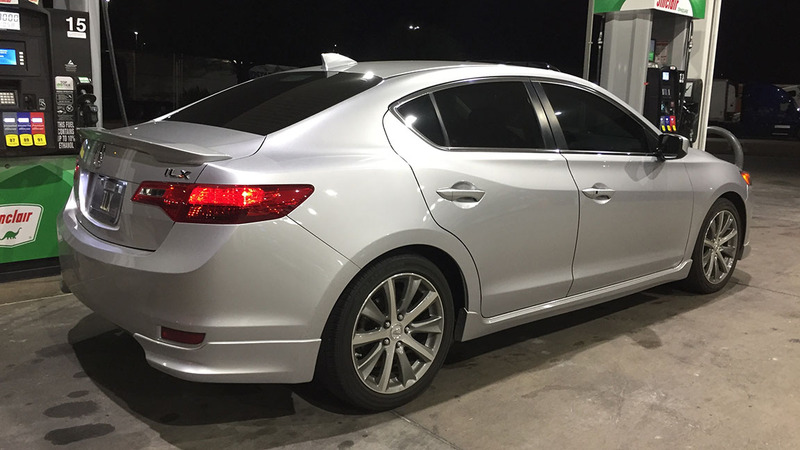 This entry was posted on October 10, 2018 at 6:53 am and is filed under Accord, Milestones, NSX, Reader's Ride, Running, Vigor. You can follow any responses to this entry through the RSS 2.0 feed. You can leave a response, or trackback from your own site. Glad the marathon went well. How was recovery the next day? 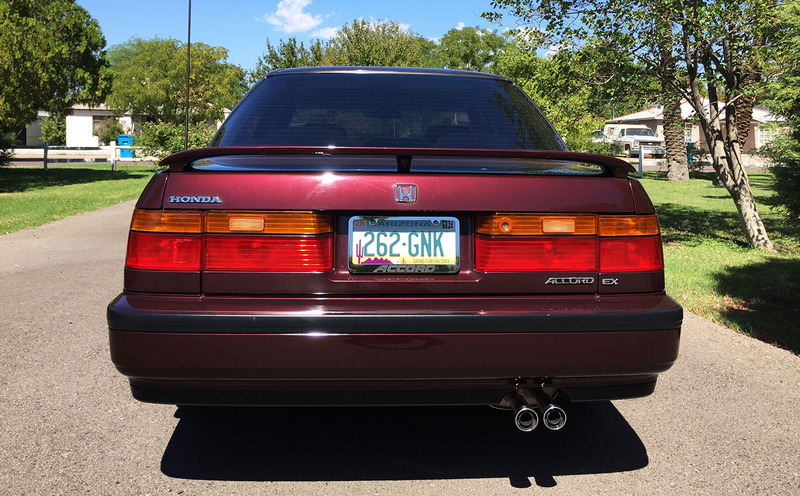 So many cool old Hondas in this post. What are the cosmetic issues with the 93? From the photos, it looked pretty good. Loved the Integra Type-R, especially since it looks like it was kept stock and not modded beyond belief. 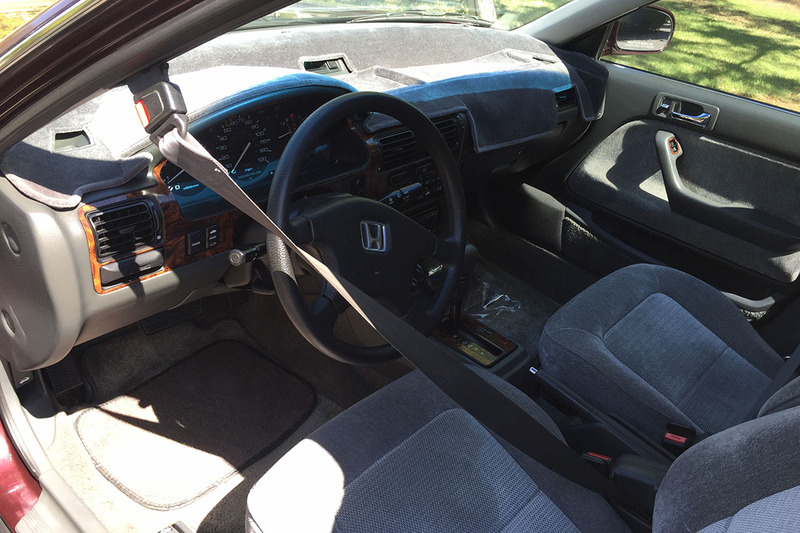 Random question- is there a premium charge for the timing belt and water pump service on the NSX, or is it the same price for every other Acura V6? My legs were sore until last night but today I’m almost back to 100%. 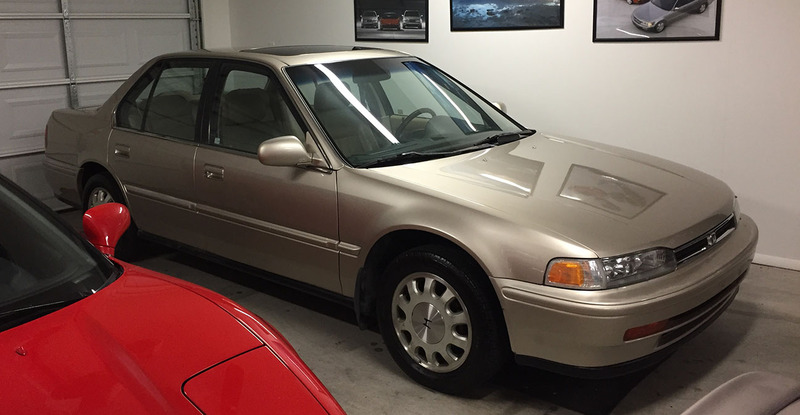 Cosmetic issues with the 1993 SE are: clear coat failure on front and rear bumpers, oxidation on the wheels, and ripped leather. 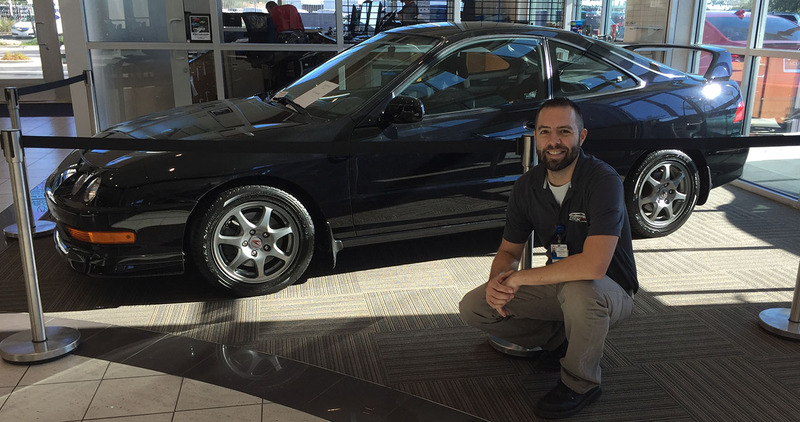 The NSX timing belt service is expensive – about double what you’d pay for any other Honda V6. Most of that I presume is labor since it’s a mid-engine layout and access is limited. I am getting a steep price break on the work luckily. 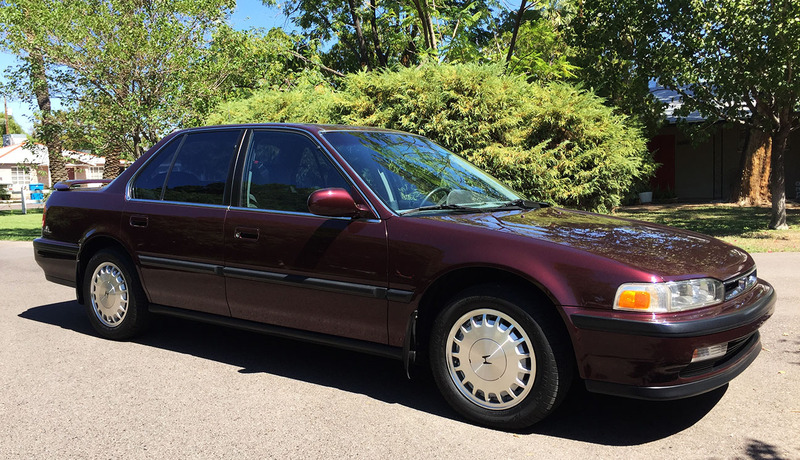 I need more 90’s Accords in my life. LOVE those two! Woot woot. I’ll enjoy them a little. The SE is Legend-like in the sense that it has a nearly identical Bose stereo to the G2 Legends. Great weekend! 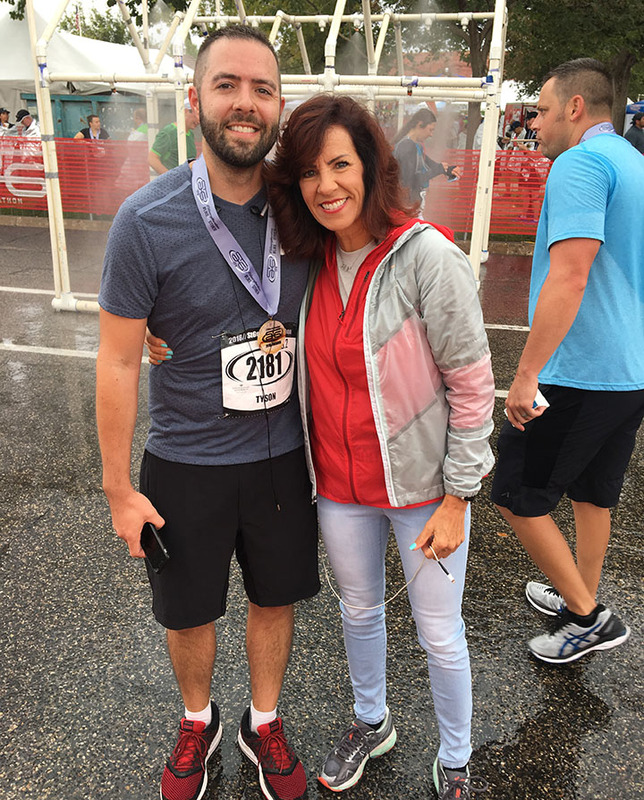 You’re one of the few (thousand) runners who can boast that you’ve run in the rain at a SGM. In the 42-year history of the race, it has only rained maybe 3 of them. That’s one way to look at it… history in the making! I am counting down until I come and visit you again, meeting the newest member of the fleet. Has your blister healed yet? Looking forward to your January visit! And we will do it up big with a pasta party, as has become tradition. For now, looking for a nice low-key weekend coming up. I’m back to baseline post-race now. 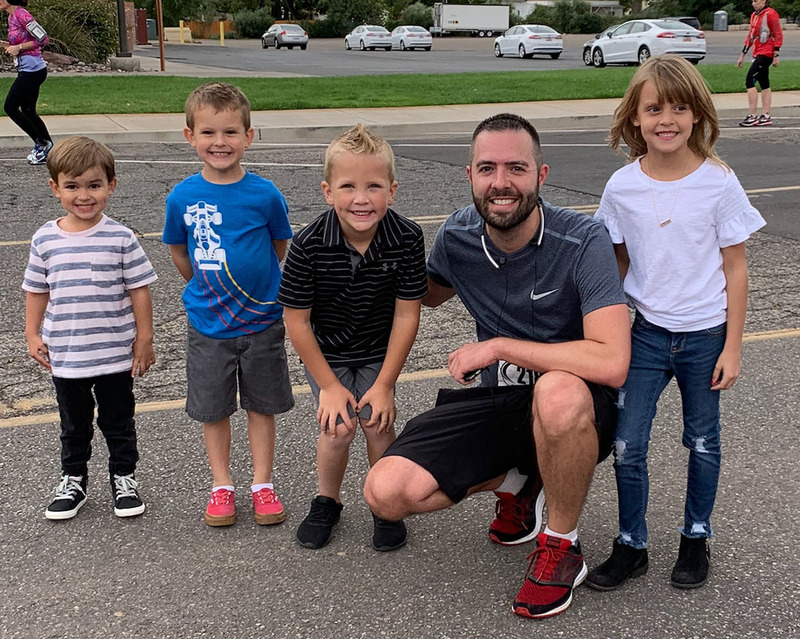 Congrats on another successful marathon, Tyson! 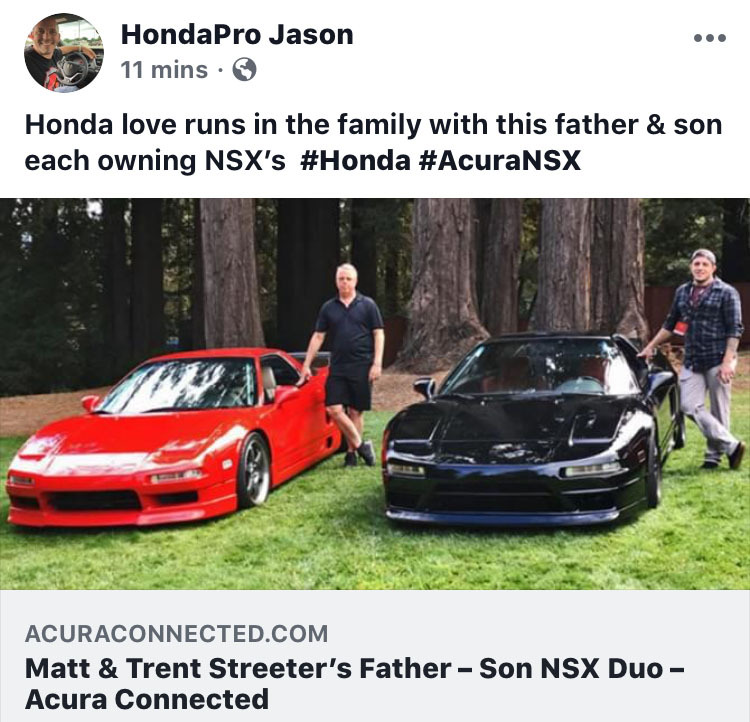 Great write-up on the father-son NSX team. 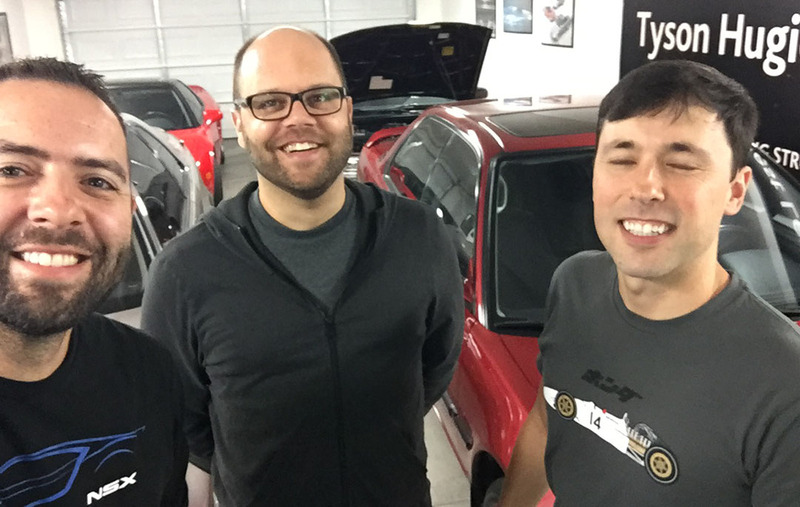 Good updates all around and fun to read up on the new additions to the garage. 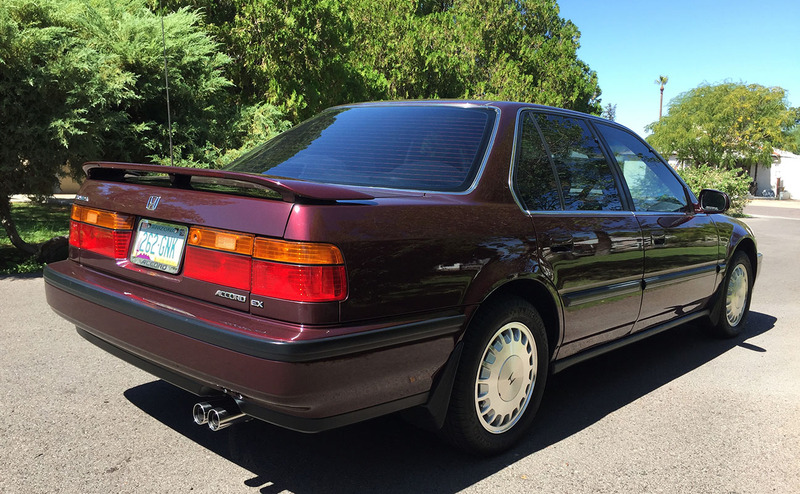 I still can’t believe the condition of that Mulberry Accord. I’ll be excited to see it in person soon. Any plans on a vanity plate? Vanity plate is still TBD – I was thinking of getting a new-this-year design that came out with the Barrett-Jackson logo on it. Or maybe just a gold “Historic” plate (not available with personalization) like I went with on the 1992 Integra GS. Looking forward to seeing you in a few weeks for sure! I read about the 600,000 mile guy a little while back. Impressive! I appreciate the Honda’s before 2006. Same here. 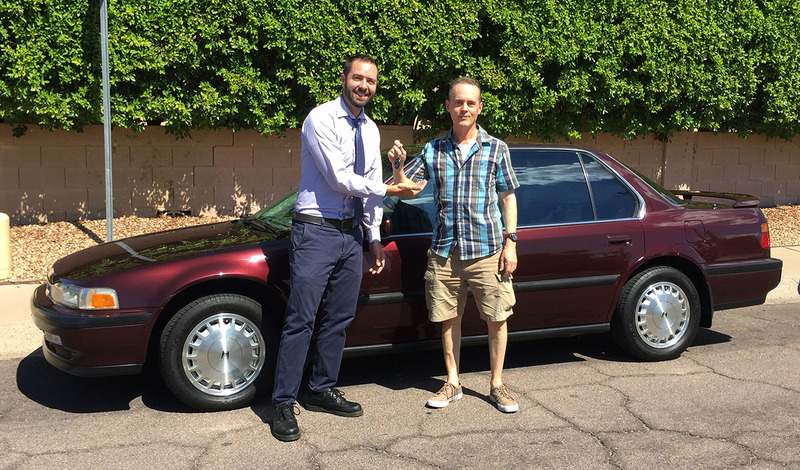 You are already achieving high mileage success with your Civic!